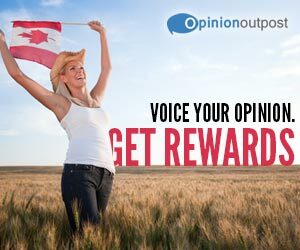 Voice your opinion with Opinion Outpost, get rewards! Opinion Outpost offers its members the opportunity to take marketing research surveys in exchange for rewards. Voice your opinion and shape the products and services that touch your life! Sharing your opinion has never been so rewarding! Sign up for Opinion Outpost today! Open to Manitoba, BC, Saskatchewan, and Alberta residents only. 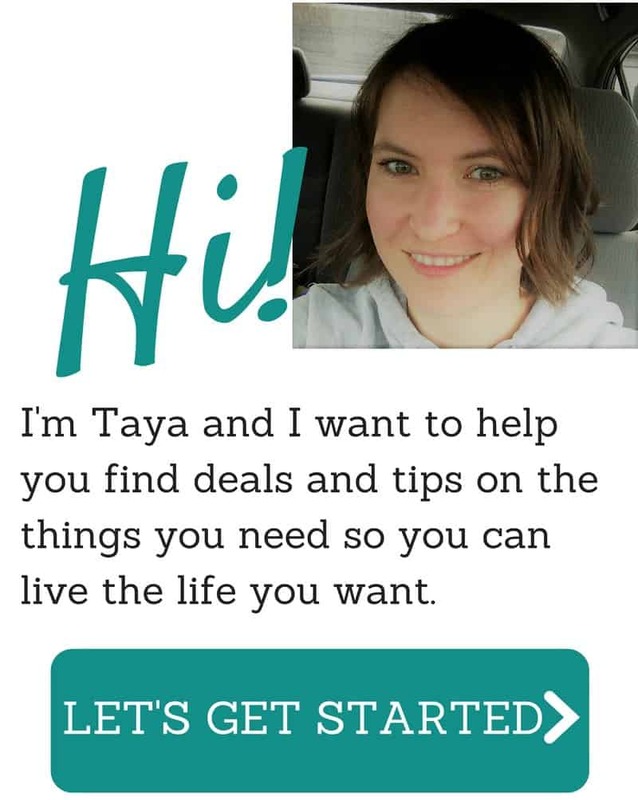 Ebates.ca: Get cash back for shopping!